Past Real Estate Auction | 156 Teatsworth Dr. Description of Real Estate: Parcel No. 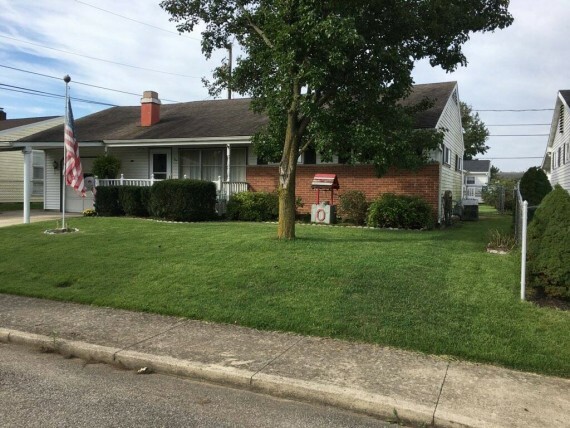 305447041000; Legal Description: 156 TEATSWORTH DR RES B COOK 71 60 X 100 54-4 7-41 (17-2-144); Zoned Residential (R-Single Family); City of Chillicothe, Scioto Township, in Ross County, Ohio. Lot Size is 60 x 100; improved with a Ranch Style dwelling constructed in 1957, & containing approx. 1376 sq. 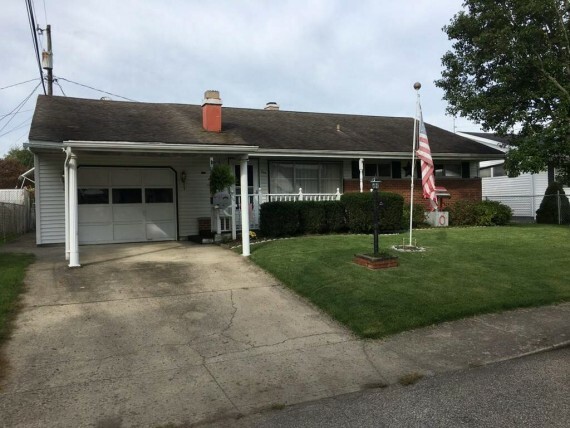 ft. (per Ross County Auditor); with 5 rooms, 2 to 3 Bedrooms, 1 Bath, a Full Basement with a Crawl Space under Newer Addition; a 12’ x 26’ Attached Garage with a 10’ x 10’ Canopy & a 6’ x 16’ Covered Front Porch. Home has Central Heat, with Central Air. Taxes are $1,674.68 per year based off County Valuation of $90,920.00. Auctioneer’s Note: Family owned Home since built. 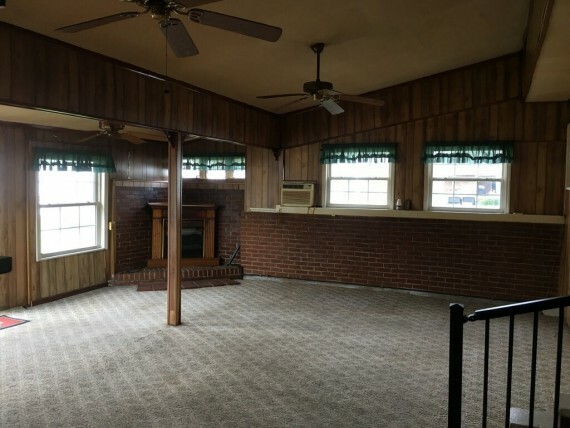 Dated, but good solid Home with nice Room Addition. Great Starter Home or Investment Home. Terms of Sale (Real Estate): Ross County Tax Valuation of $90,920.00 & the Real Estate will be offered with a Minimum Bid of $58,000.00. A $3,000.00 Non-Refundable Deposit will be required by the Buyer day of sale, & the Balance of the purchase price will be due in full on or before November 30, 2018. No Contingencies Accepted. Title will pass by Executors Deed, with no further evidence of Title being offered by the Seller(s). Taxes will be prorated through date of closing, with possession being at closing. Real Estate is being sold in, as-is condition in all respects with no warranties written, expressed or implied. All Buyers will have the right to have the structure(s) & mechanics professionally inspected & to complete any environmental studies they might desire including but not limited to lead base paint. Any & all inspections must be completed prior to sale date at the Buyer’s expense. No Co-Op Fees being paid by Terryl A. Queen, Auctioneer/Realtor, and/or Ohio Real Estate Auctions LLC. Any Buyer’s wishing to have Buyer/Broker Representation must pay their Buyer/Broker Fees. Sunday, October 7, 2018; 1-3:00 P.M.
Sunday, October 14, 2018; 1-3:00 P.M.
Sunday, October 21, 2018; 1-3:00 P.M.
Realtor showings and cooperation are encouraged.